…This month has seen days grow noticeably longer (I am loving coming home in daylight) and until the Bank Holiday weekend, noticeably drier and milder too! This month I’ve began to banish my heavy Winter coats, I’ve even started to leave my scarf at home (big mistake, my neck was cold) and embrace the outdoors once again! 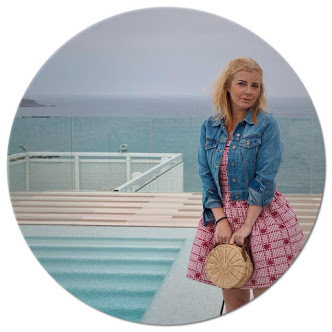 Threads | I am absolutely loving this dress from Primark! Although I’ve always loved the look of swing dresses like this, I’ve never felt confident in them before. This is the start of me embracing my changing shape, the body that I’m happier in and the confidence I’ve developed in myself! Treads | It’s been a few months since Paul & last made use of our National Trust Membership and now that the 2016 badge has arrived alongside the drier weather, we’ve been inspired to get out again. This month we have been back to two old favourites; Fountains Abbey & Hardcastle Crags and we’re aiming to tick off as many from the local area as we can before the Winter! 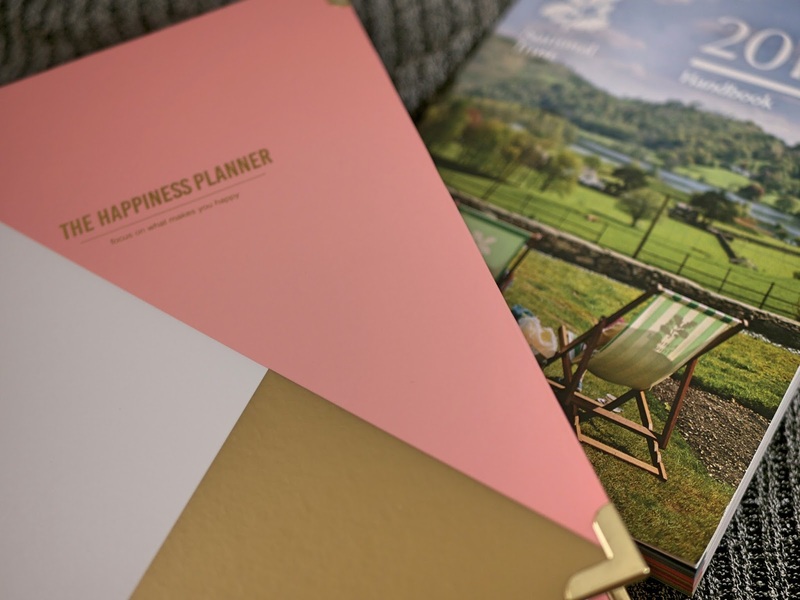 Treats | Once again I know I’m a little late to the party with this but I am loving ‘The Happiness Planner‘ and that it has found it’s way into my life. I love journaling, documenting events and achievements to look back on and this is a great way of doing just that alongside planning out daily life and being more mindful of balance. What have been your threads, treads & treats this month?